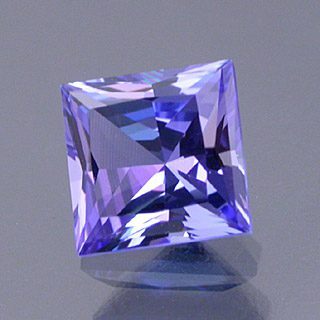 An oustanding smaller tanzanite with great color, clarity and brilliance! I presume the rough I cut this from had been heat treated. Comments: An oustanding smaller tanzanite with great color, clarity and brilliance! I presume the rough I cut this from had been heat treated.